Promote your brand with this personalized pencil! These wooden pencils feature #2 graphite lead. Choose from a variety of barrel colours. 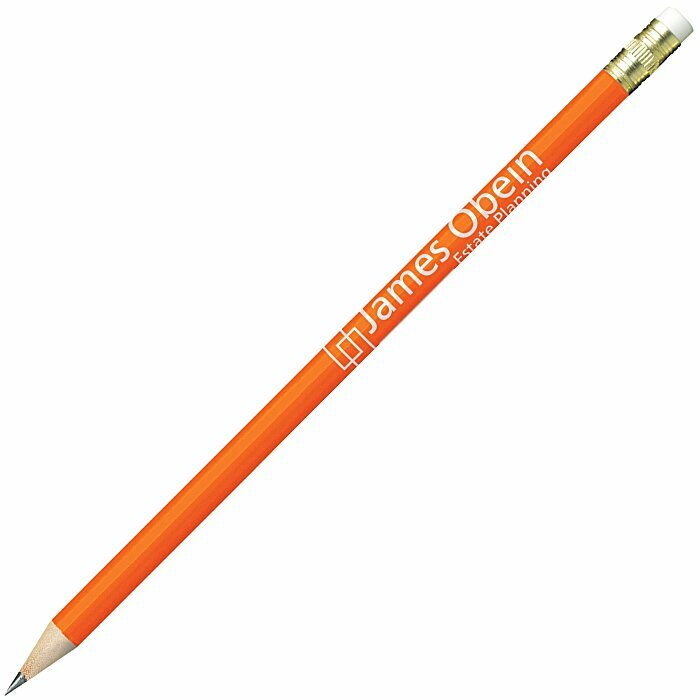 All pencils have a gold ferrule and a white eraser. 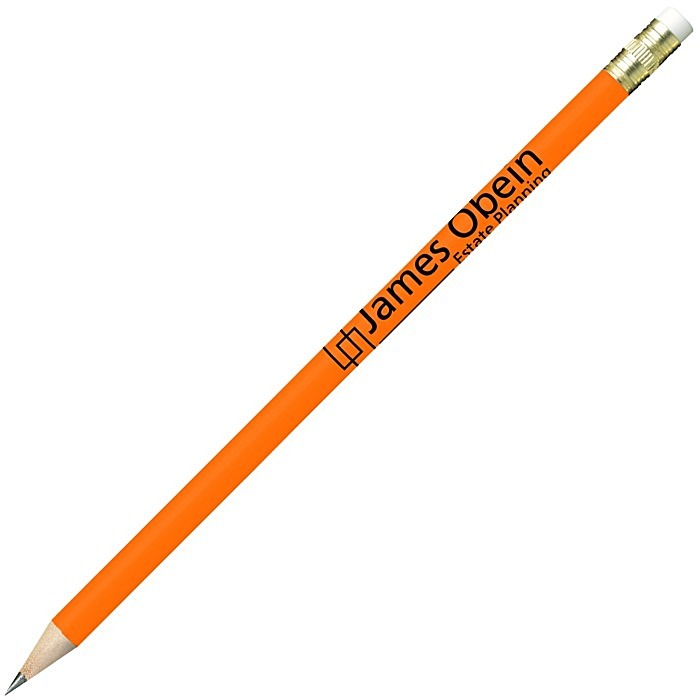 Pencils are shipped unsharpened but sharpening is available for an extra charge. 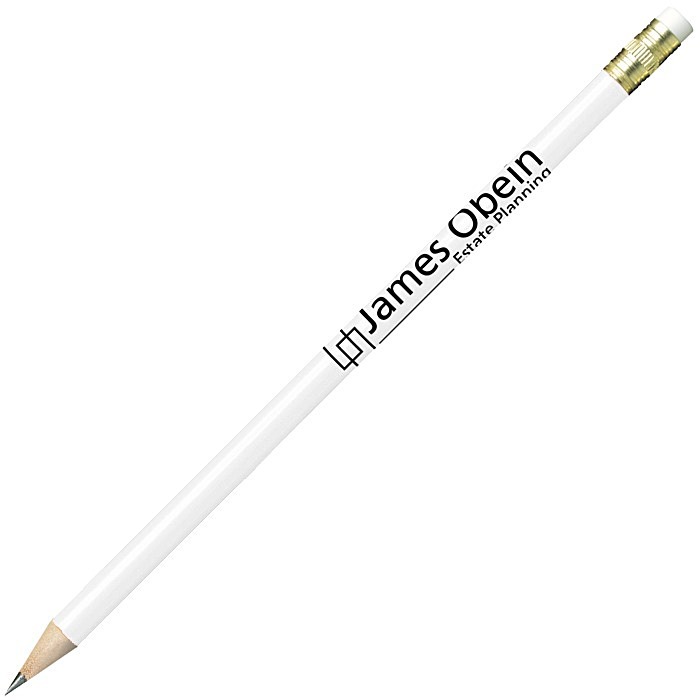 Pricing includes a one-colour imprint on the barrel.